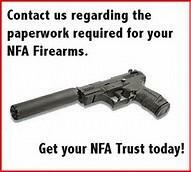 Get your NFA Trust done in store. 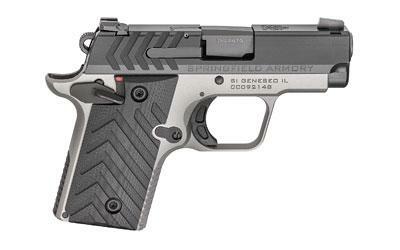 We take care of the process from start to finish! 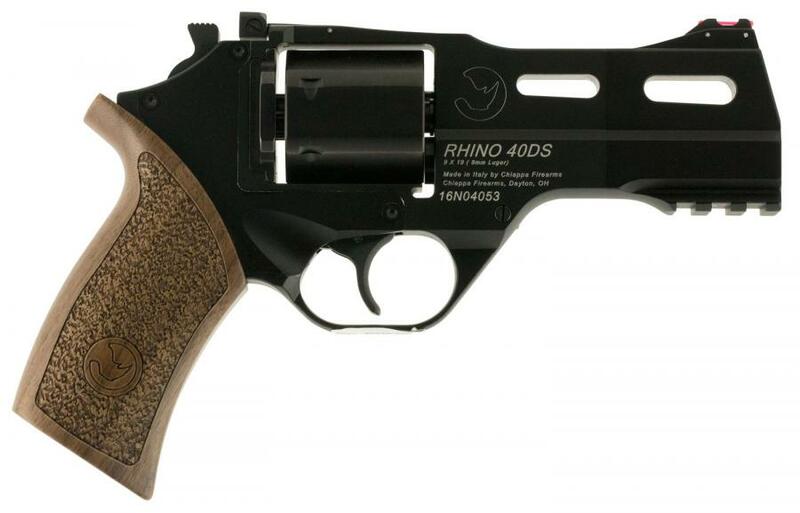 The Rhino 40DS features a internal style hammer, an aluminum alloy frame, walnut grip, and a black cylinder and barrel finish.